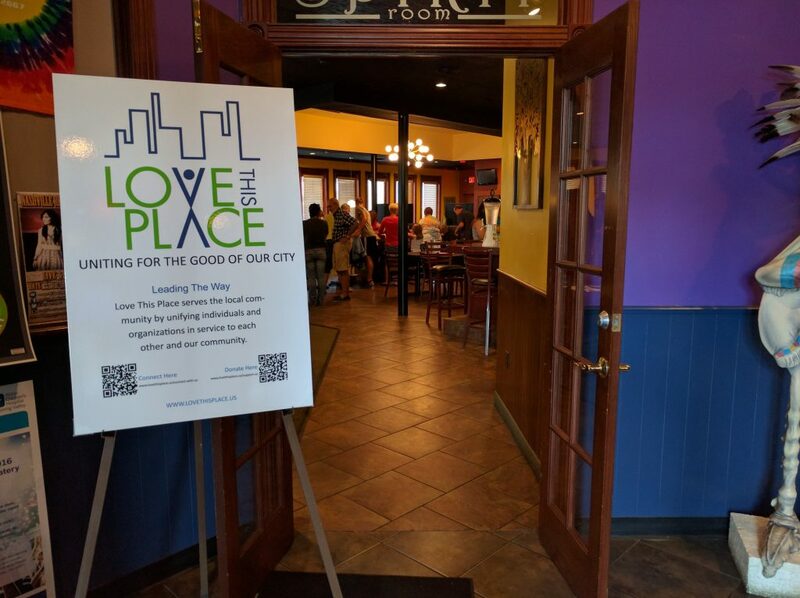 On Wednesday, August 3rd, Love This Place had a great opportunity to support the children of our city and a great local restaurant. With school right around the corner, we wanted to do something that would make an impact on students and families. 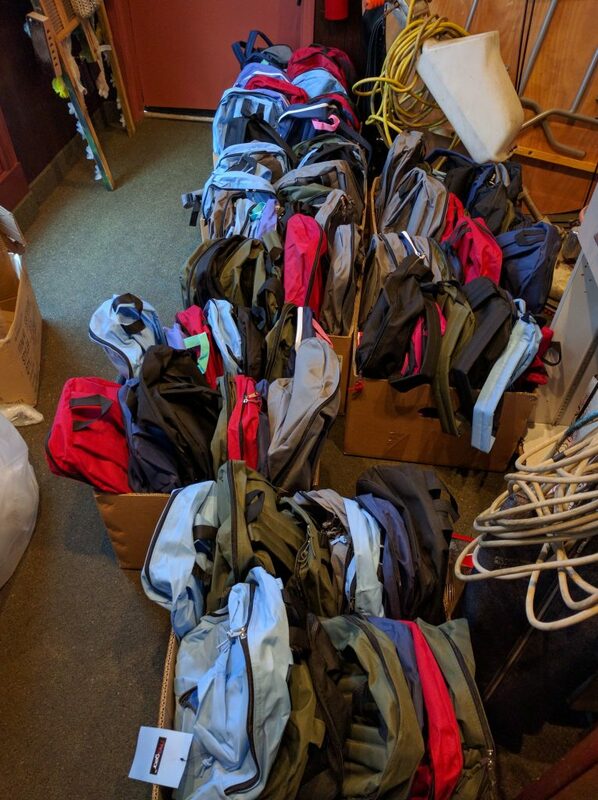 We decided to put together backpacks for students as part of a larger effort in our city. 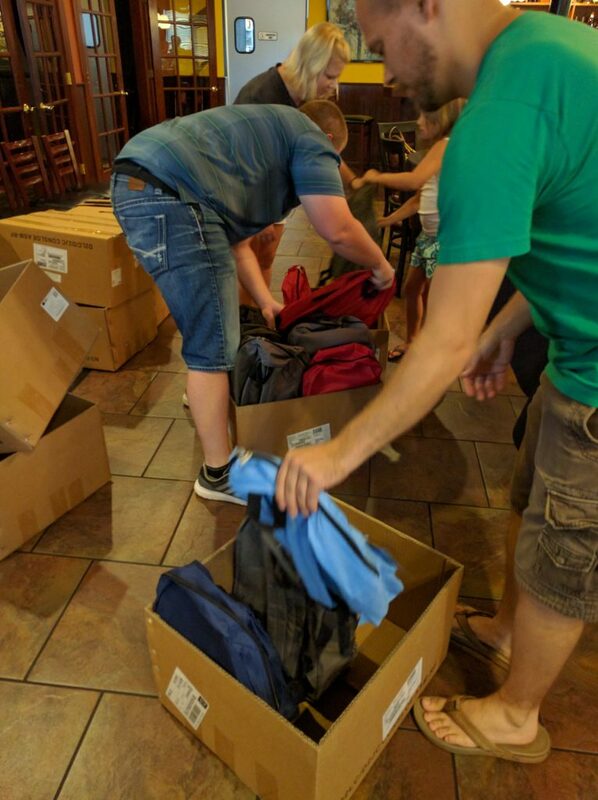 On August 3rd, about 50 volunteers gathered at a local restaurant, Magic Tree Pub & Eatery, to assemble 200 backpacks with school supplies. We had everyone from fellow students, to grandparents there to support the kids of our city, and we were so pleased with the response we got! 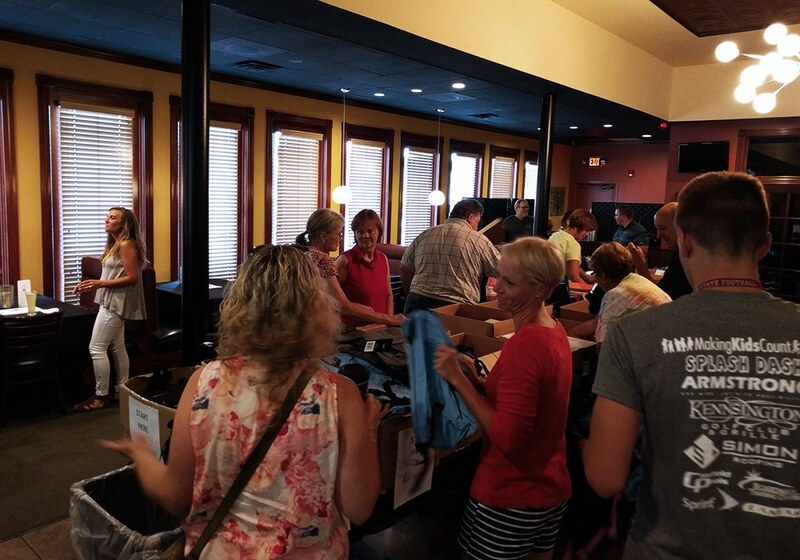 We had such a great time putting together all of the backpacks! Not only were we able to support students and families in our city, but we also had a great opportunity to meet new people at the event. Sometimes it’s hard to find time in our busy schedules to get together with friends. This was a great opportunity to not only get together with friends, but to meet new people, and do something and give back as well! Once we were done packing the school supplies, we were able to eat together and enjoy the great food at Magic Tree! We wrapped up our evening hearing a little bit from our CEO, Joe Varacalli, about the new efforts Love This Place will be bringing to our city in the future. Thanks to everyone who came out to “unite for the good of our city!” We hope you’ll join us for our next event!